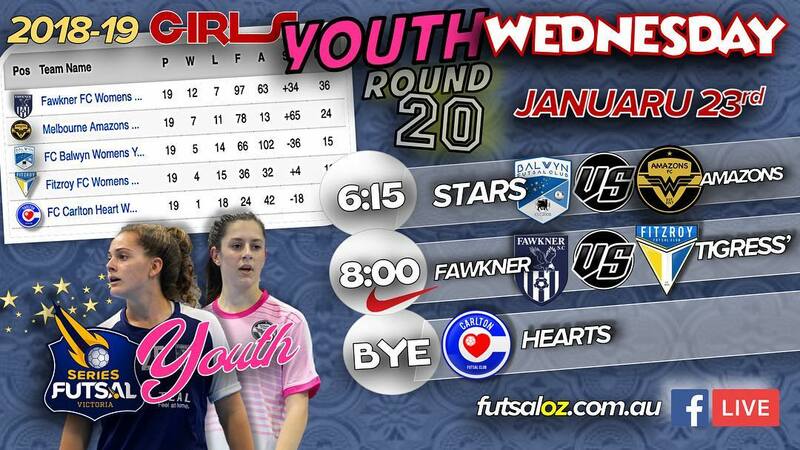 The first game of the round saw Balwyn take on a red hot Melbourne Amazons. 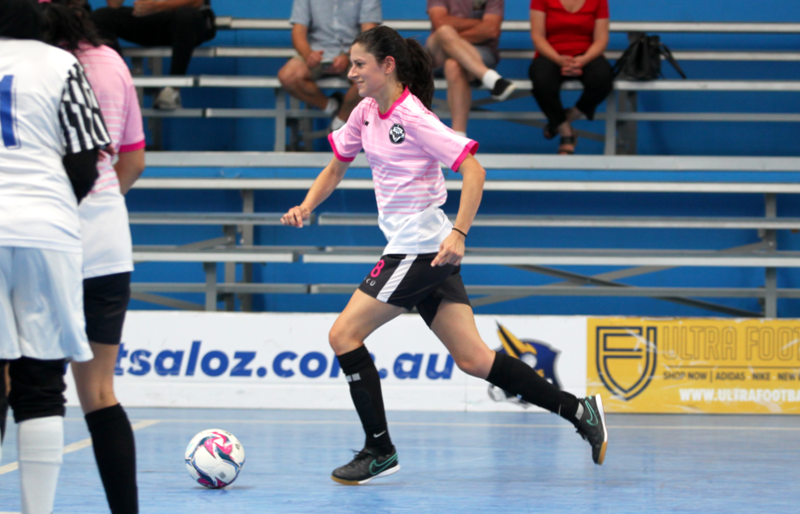 In the first half the Amazons looked to have no plans of slowing down as they opened up a 5-1 half time lead with Vanessa Fadiljevic & Zoe Dupont both bagging braces to have their side all but home and dry at the break. Next up saw already crowned Champions Fawkner take on Fitzroy. 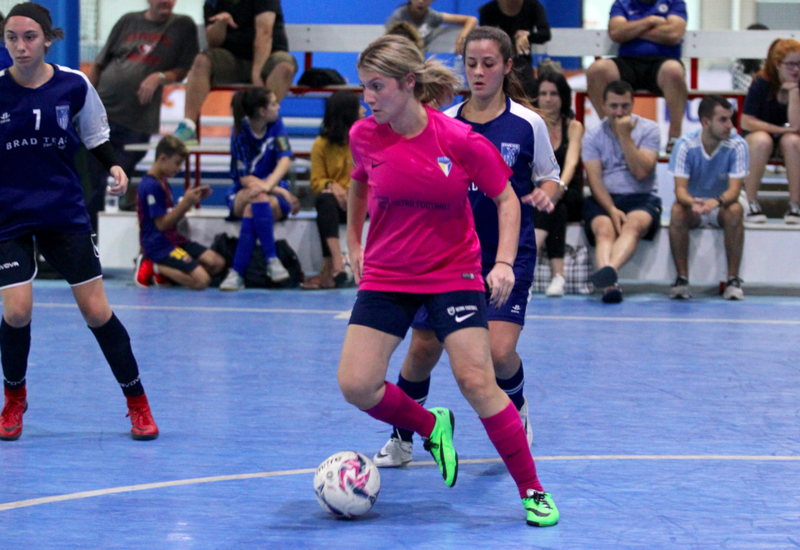 In what was a tight start to the game, Fitzroy edged the first half as they took a slender 2-1 lead into the half time break and were looking to cause an upset. 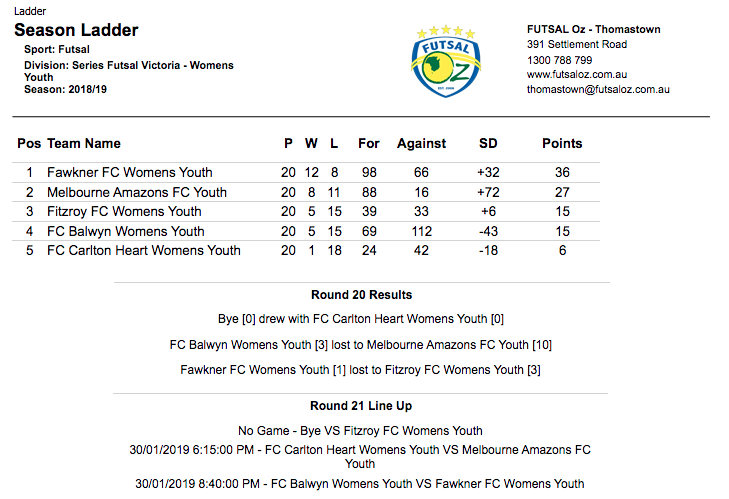 The second half was just as tight as neither side was able to find the net, until Fitzroy did again midway through the half to seal a shock victory over the league Champions and climb into third spot.